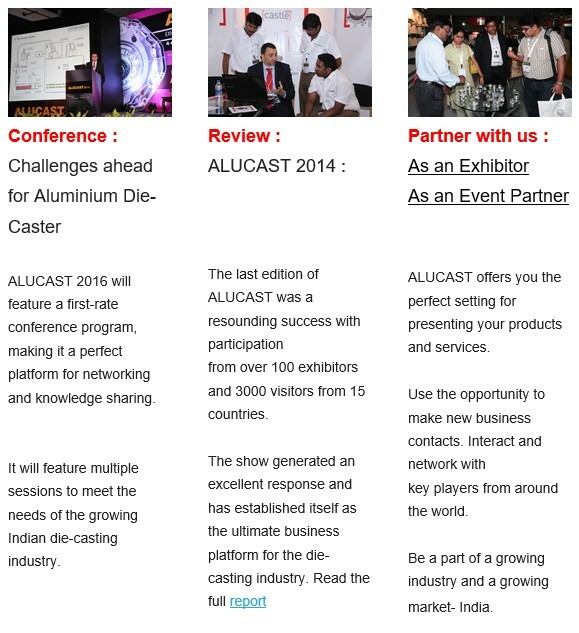 At the latest edition of ALUCAST , the most exciting trends from India and abroad will be on display. 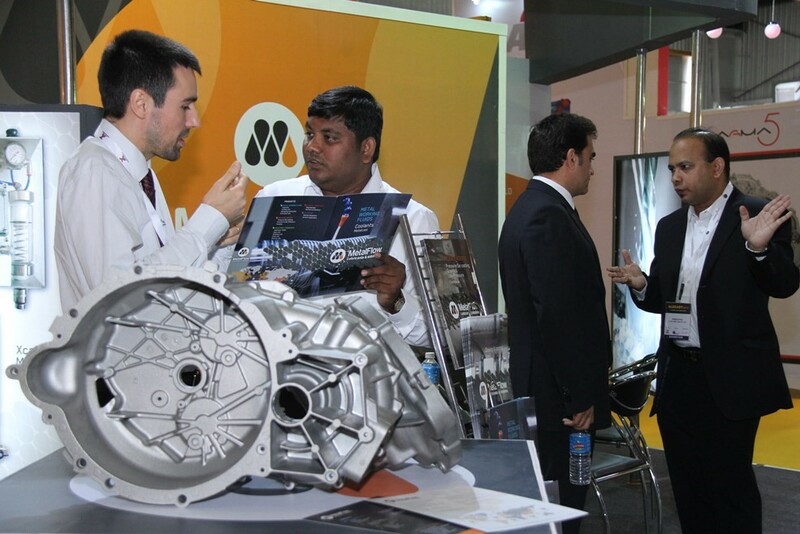 The 2016 show will be bigger and better with the presence of new companies, latest technology and innovative solutions. The online visitor registration is now open. Plan in advance to get the most out of your visit !